3D Design Software – Autodesk Labs Project Shapeshifter: Generative Design Models Produced Via 3D Patterning Engine #3DThursday #3DPrinting « Adafruit Industries – Makers, hackers, artists, designers and engineers! 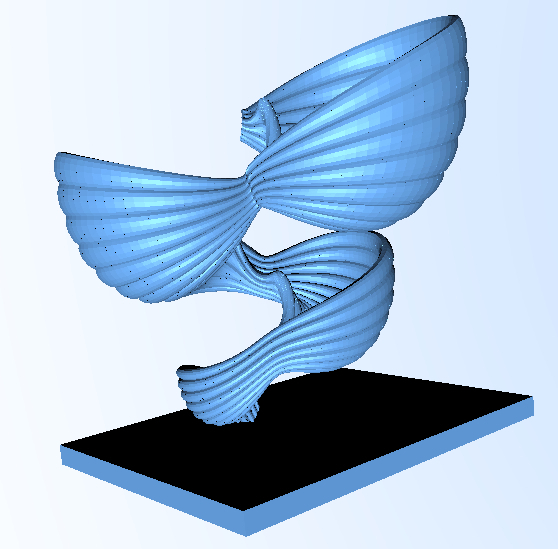 3D Design Software – Autodesk Labs Project Shapeshifter: Generative Design Models Produced Via 3D Patterning Engine. 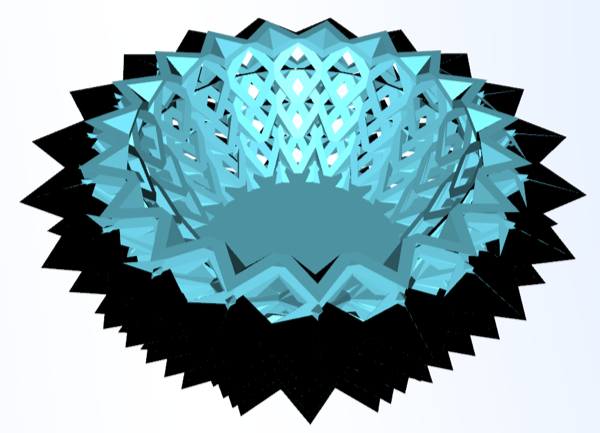 Project Shapeshifter is a free* technology preview from Autodesk Research.IL group created to assist designers and makers cope with the task of modeling complex 3D printable geometries in a simple way. With Project Shapeshifter, exploring design alternatives is an easy and playful task. 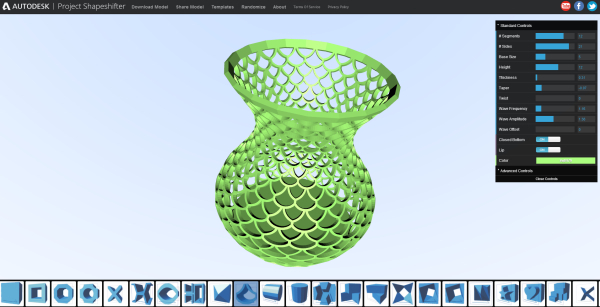 The simple and straightforward approach of Shapeshifter to Generative Design allows creating complex models for 3D Printing directly from the web browser.